The site's business and tech teams get a boost. 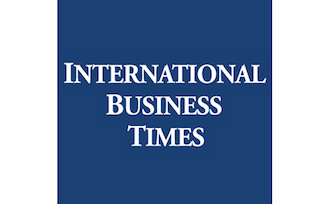 IBT Media’s International Business Times has aded three staffers to its editorial team. Details are below. Eric Markowitz has been named a senior writer, technology. Markowitz previously worked for Vocativ, where he focused on business and tech. He previously held roles at Vanity Fair and Inc.
Owen Davis joins IBT as a financial writer. He most recently a researcher at Rolling Stone. Cole Stangler has been named a staff writer, covering labor and the workplace. Strangler was formerly a staff writer at at In These Times.